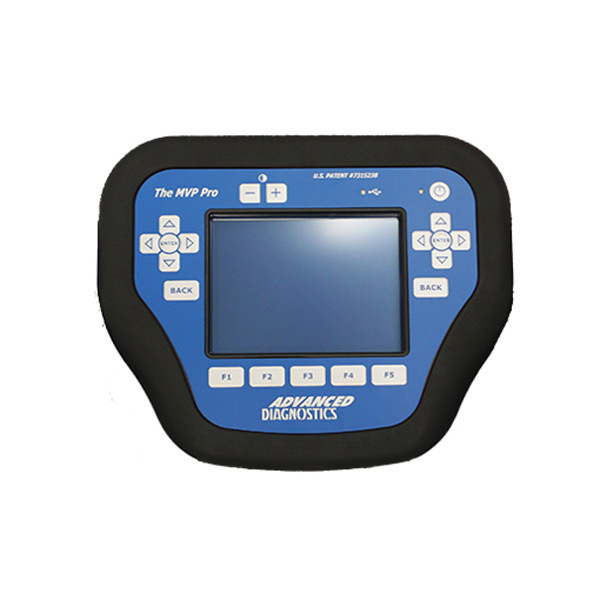 Perhaps you’re looking to provide a worthwhile but infrequent key programming service for drivers, if so, the MVP Pro is the ideal programming tool that does it all. 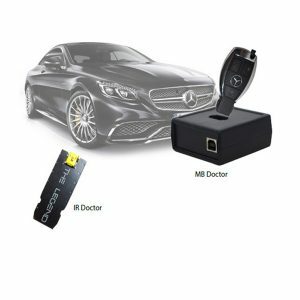 The portable MVP Pro key programming tool programs keys and remotes for most car manufacturers worldwide. Internally, MVP Pro uses the same technology / functionality as the AD100 Pro / T- CodePro but is on a (Pay As You Go) basis. MVPPro comes packed with all software currently available from Advanced Diagnostics for most makes & models worldwide absolutely free. 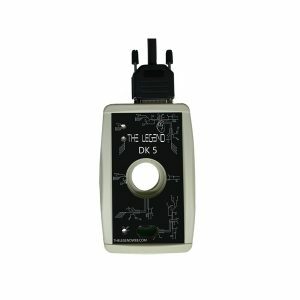 Currently, Software for over 60 worldwide manufacturers is included.This offers you a low cost entry into the car key programming market. Any new software modules released can be added to the MVP Pro free of charge and downloaded easily via our website direct on to the programming tool 24hrs a day. The MVP Pro uses digital tokens which are deducted when keys are programmed. When all the tokens are used – you simply buy more tokens from your distributor. Advanced Diagnostics offer key programming solutions, that bypass the franchised dealer networks, which means an alternative key programming service can be provided to customers by auto locksmiths and auto-technicians for drivers on the roadside, at home or the office. Note: ADS190SD & ADS198SD softwares are not included. The MVP Pro is a market leading tool designed and manufactured in the UK by Advanced Diagnostics and is the world’s number one choice for professional auto locksmiths & auto technicians. The MVP Pro can generate an excellent return on investment – by providing an additional lucrative income stream for your business. 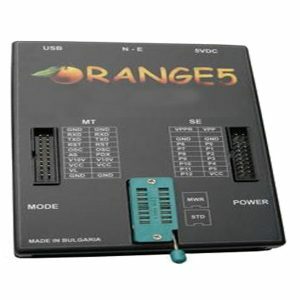 Designed with simplicity in mind, MVPPro guides you through various steps for key & remote programming via the OBD port. MVP Pro can program basic keys, proximity and smart keys. Most vehicle immobiliser systems require security access PIN Code to allow keys/remotes to be programmed. 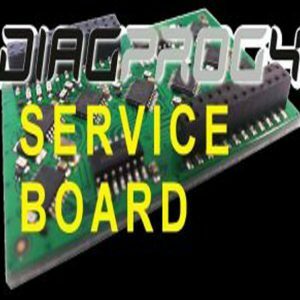 The MVP Pro can read many PIN codes and where they cannot be read, Advanced Diagnostics also offer an online web service to customers to obtain PIN codes. Providing a high quality, cost effective and valuable service for drivers has never been easier. The MVP Pro is a popular choice for auto locksmiths & garages as it enables them to gain access to leading edge technology at a competitive cost.